By now you've started to see essences all over, as they're becoming quite the rage. So what's an essence? Essences started in Korea with the 10-step skincare routine. Now the Western world has taken over and you see essences in quite a few lines. 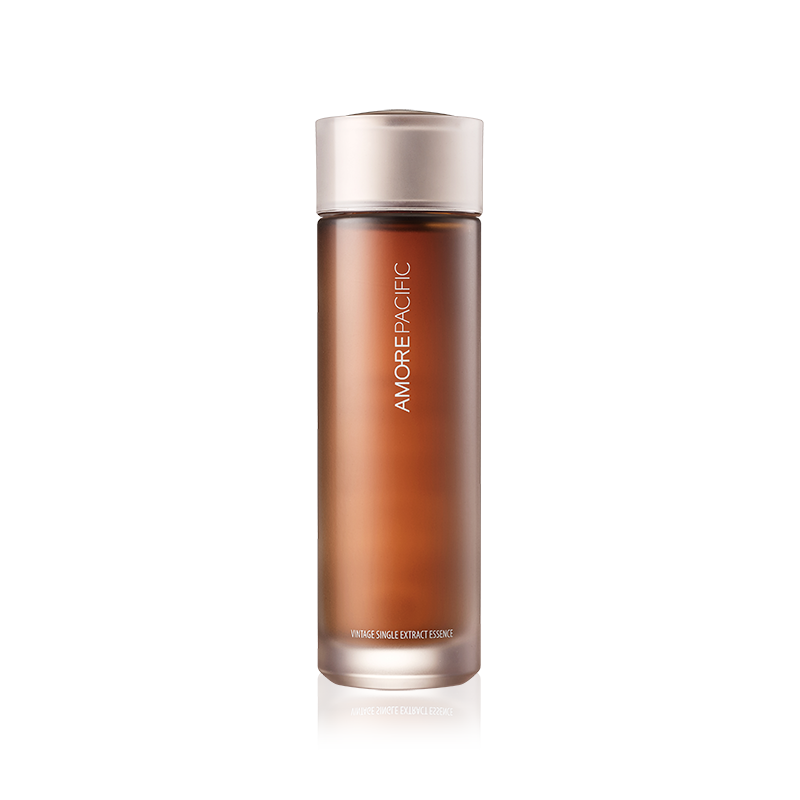 An essence is a more concentrated treatment liquid. It's a cross between a toner and a serum. They range from almost watery to thick serum like textures. Compared to a toner essences are more hydrating & have more concentrated nutrients. They're an easy lightweight way to layer extra moisture & nutrients in a skincare routine. There are essences for brightening, soothing, hydrating, anti-wrinkle, antipollution, antioxidant-Basically you name a genre of skincare & there's an essence for it. No matter which type of essence you pick they all add extra moisture to the skin. Adding a daily essence into your routine is a beneficial step and a necessary one for me. There are essences and now even first essences. The difference is a first essence is to be used right after cleansing. A first essence is thinner than a traditional essence. It’s like a fancy toner on steroids. It balances and hydrates plus helps the following treatments absorb better. It has added benefits like nutrients more so than a toner. Using an essence is easy, just shake or pour a few drops in the palm of your hand, rub them together and press into the skin. I like to make a few full sweeps over my face & neck then start pressing into the skin. I feel I get more of an even application that way. There are two first essences in particular that are extremely popular SK-II Facial Treatment Essence & Missha Time Revolution The First Treatment Essence $49. SK-II is the high end luxury version and Missha is the cheaper dupe. These two are mostly yeast extract which has brightening, hydrating, soothing & antioxidant benefits. Their water thin texture makes them an easy addition to any routine. The Amore Pacific Vintage Single Extract Essence also has a water thin texture and can be used like a first treatment essence. This essence has an extremely simple ingredient list with vintage green tea leaf extract as the main active. The leaves are fermented for fifty days then age naturally for another fifty. The result is an antioxidant packed vintage tea leaf full of catechin that helps improve the appearance of skin’s clarity, texture, and elasticity. I find it helps balance the skin quite well plus it's easy to layer. 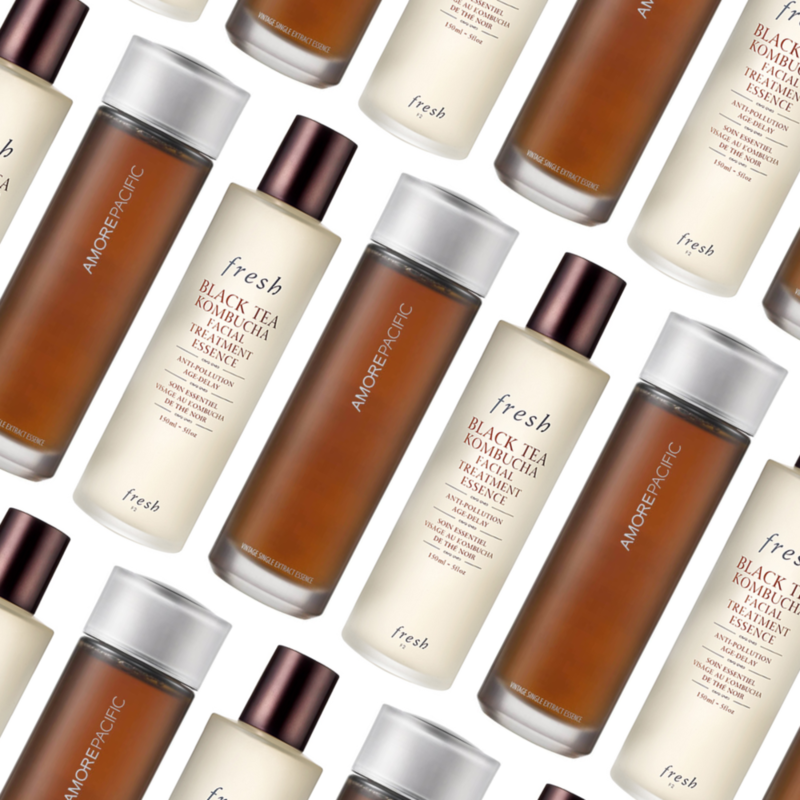 A different type of tea essence is the Fresh Black Tea Kombucha Facial Treatment Essence. This essence combines kombucha fermented black tea with hyaluronic acid, green tea & Kigelia Africana fruit extract for an antioxidant, hydrating and anti-pollution treatment. It has a slightly thicker texture but it's still lightweight. Kombucha is fermented black tea which fights pollution and free radical damage to the skin. 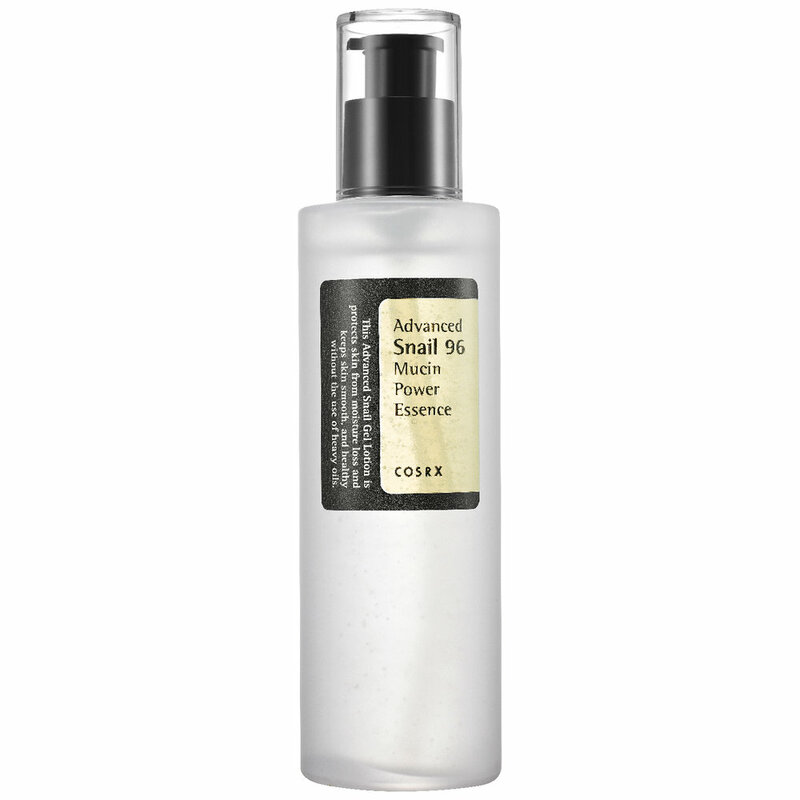 COSRX Advanced Snail 96 Mucin Power Essence is hands down one of the best cheap essences on the market. It has a thicker slippery texture that really packs a soothing & hydrating punch. It contains 96% snail mucin extract which is amazing at skin repair, soothing and hydrating the skin. It's purified and once you get over the snail part you can see what wonders it does for your skin. It's perfect for irritated skin or just skin that needs a soothing and calming boost. African Botanics Infusion is still technically an essence. Infusion is just a newer term but same product essentially. African Botanics is the epitome of eco luxury green beauty and Infusion is one of my all time favorites. It's a pricey luxury but it makes a huge impact on the skin. Infusion has a light fluid, slippery, hydrating texture that's refreshing and hydrating on contact. The willow bark and lactic acids help improve skins clarity, tone and texture. Infusion combines phytonutrients, humectants, antioxidants, adaptogenic African extracts and marine products for an amazing skin treatment. If you want quality, unique ingredients and results then this is worthy of the splurge.